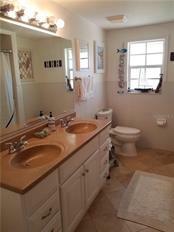 Listing courtesy of Duncan Real Estate, Inc.. Ask a question about 623 Concord Ln, or schedule a tour. 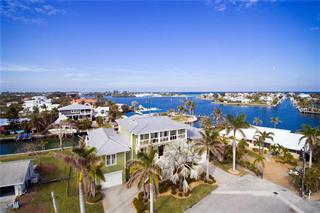 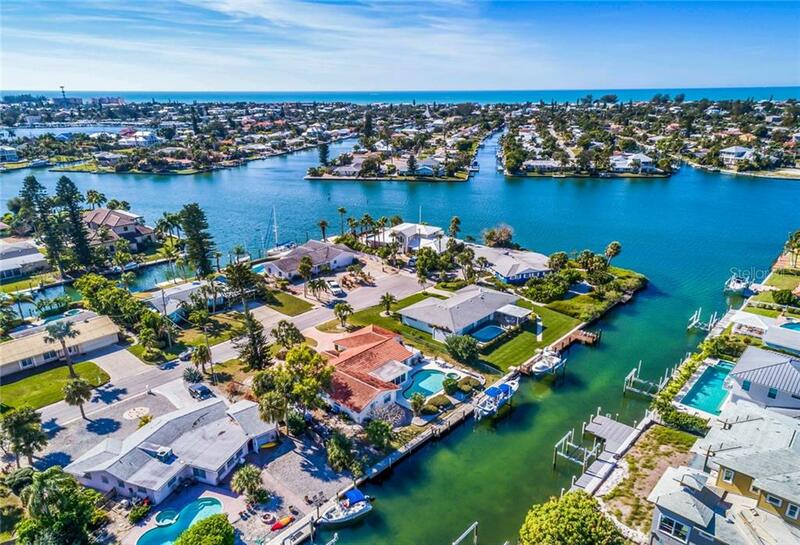 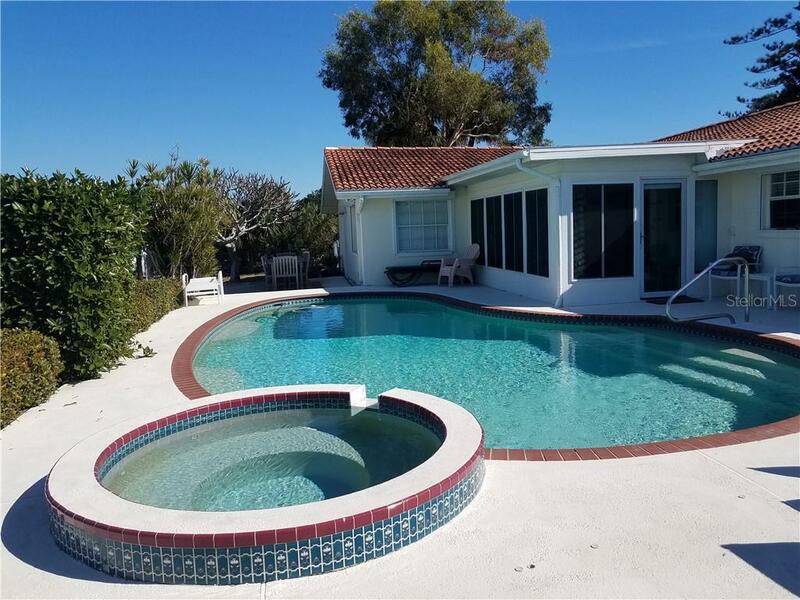 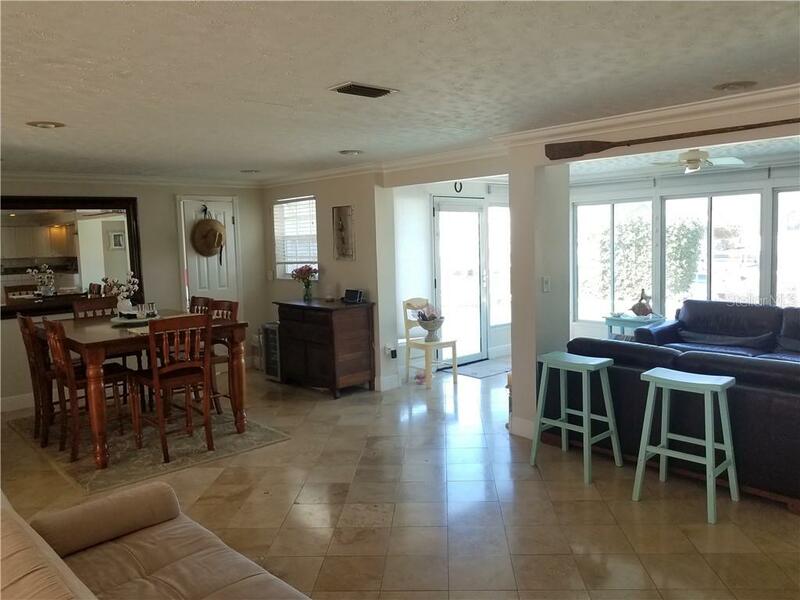 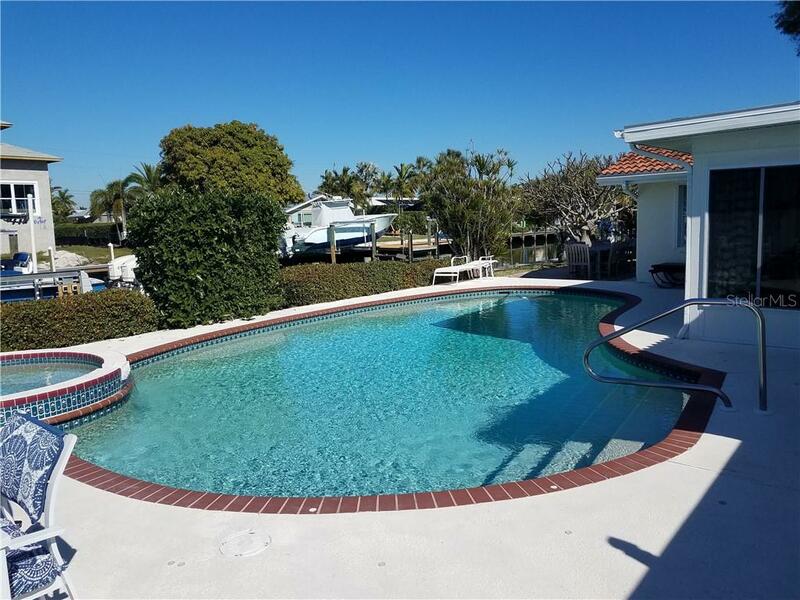 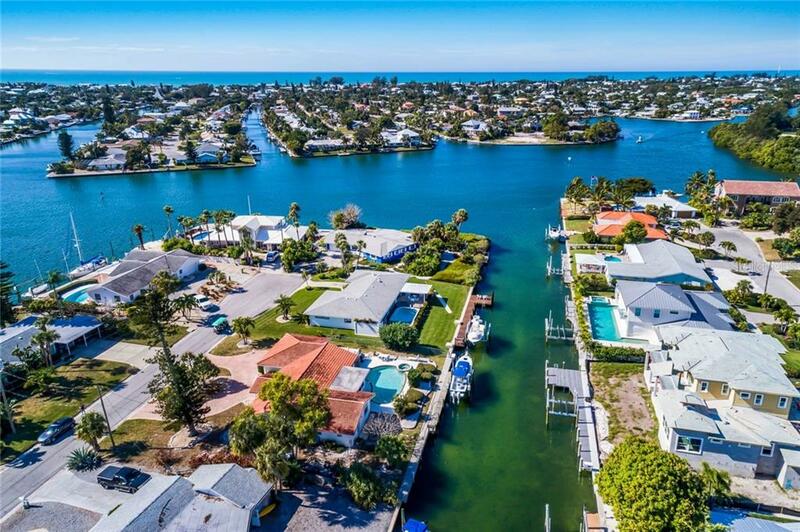 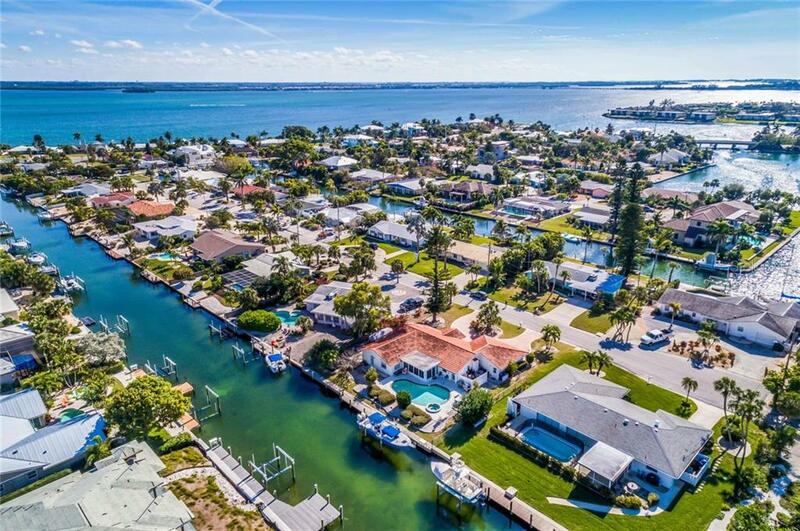 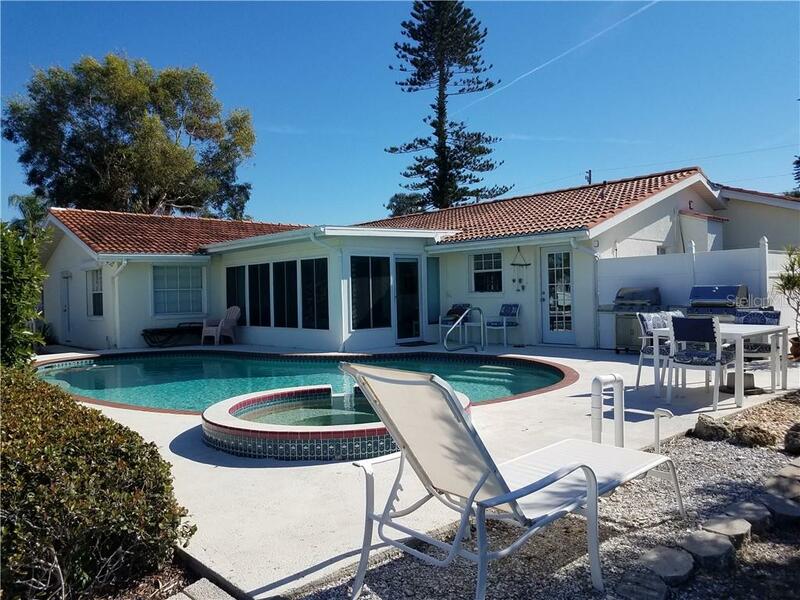 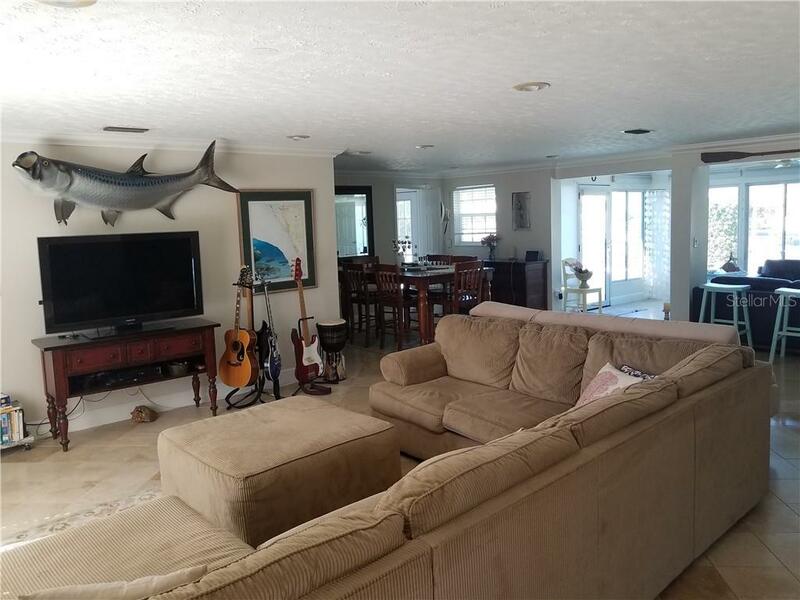 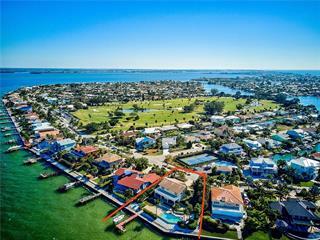 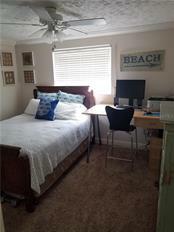 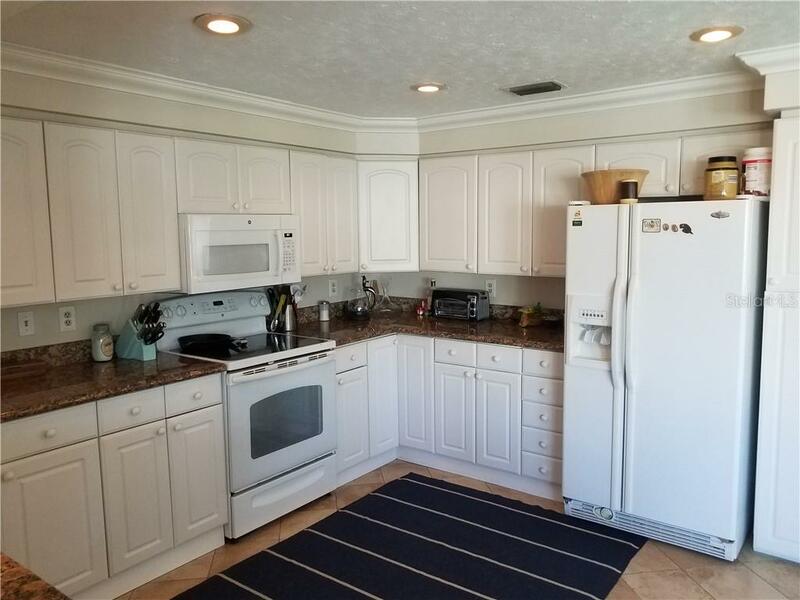 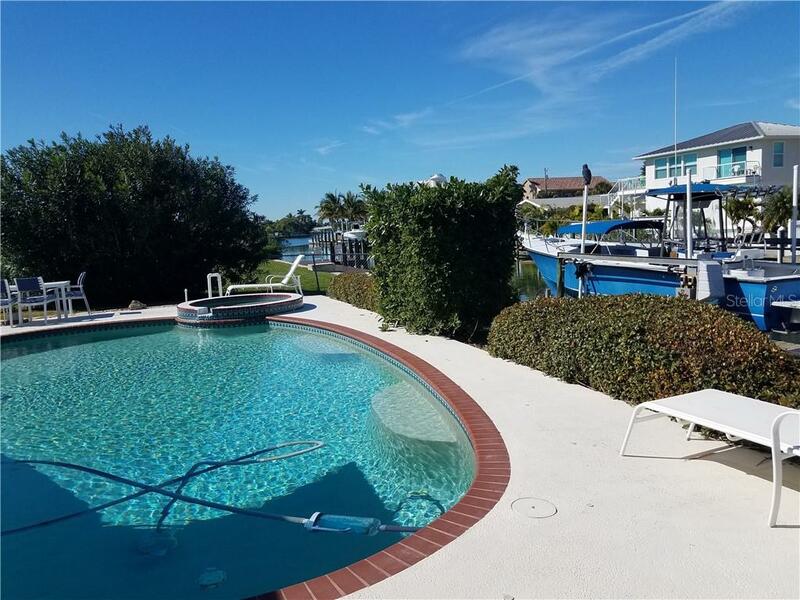 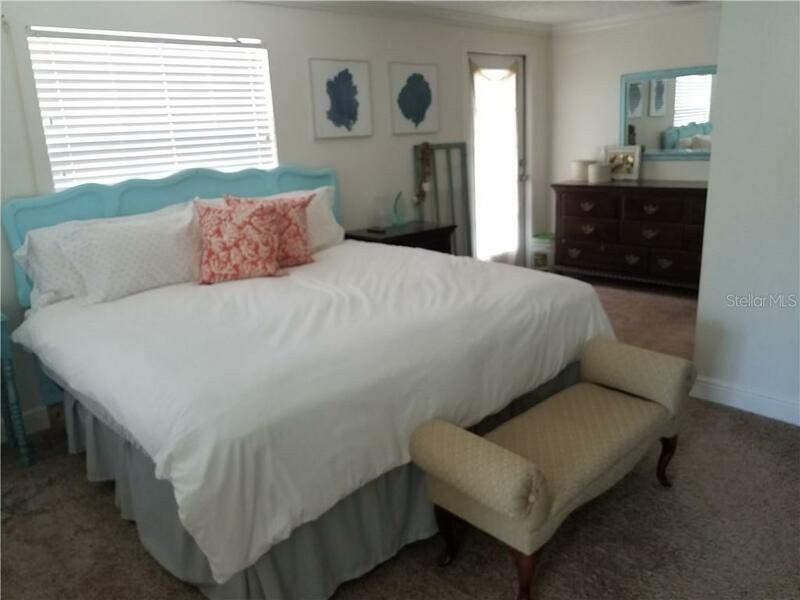 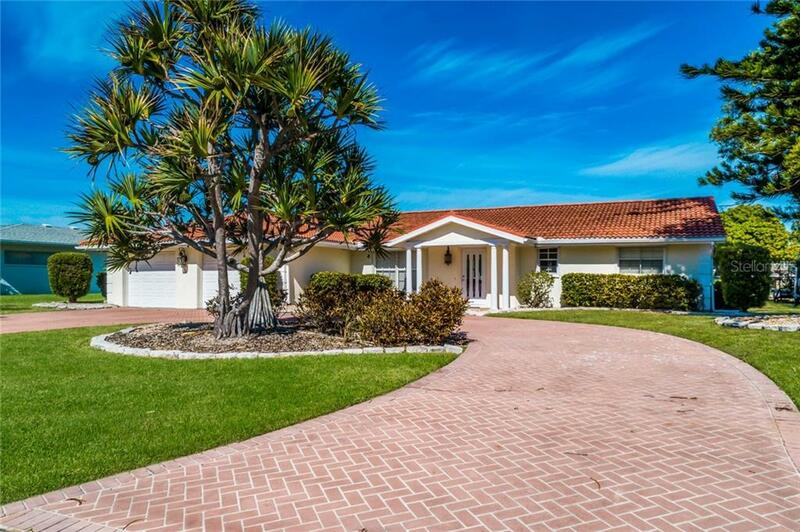 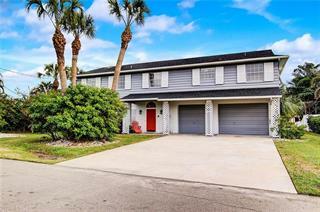 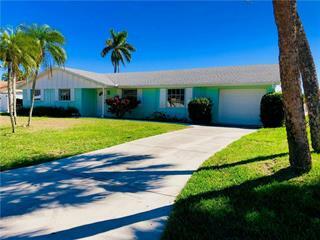 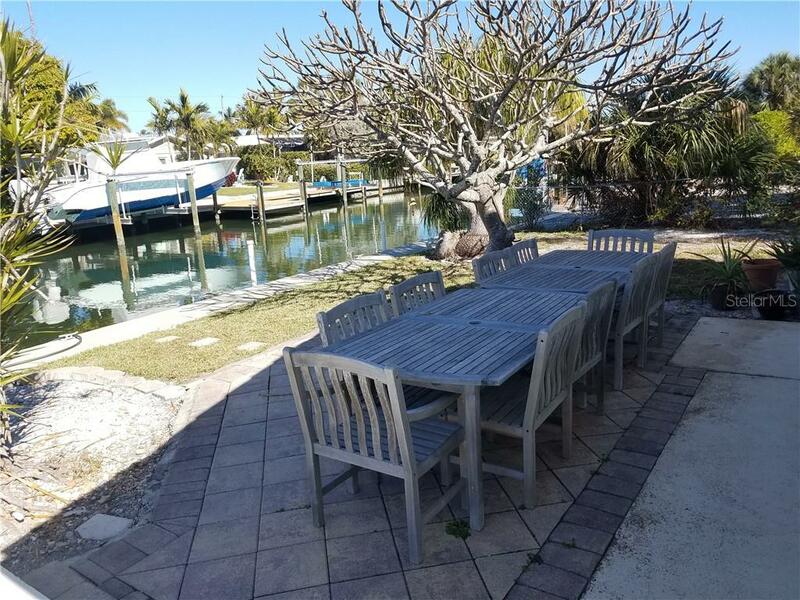 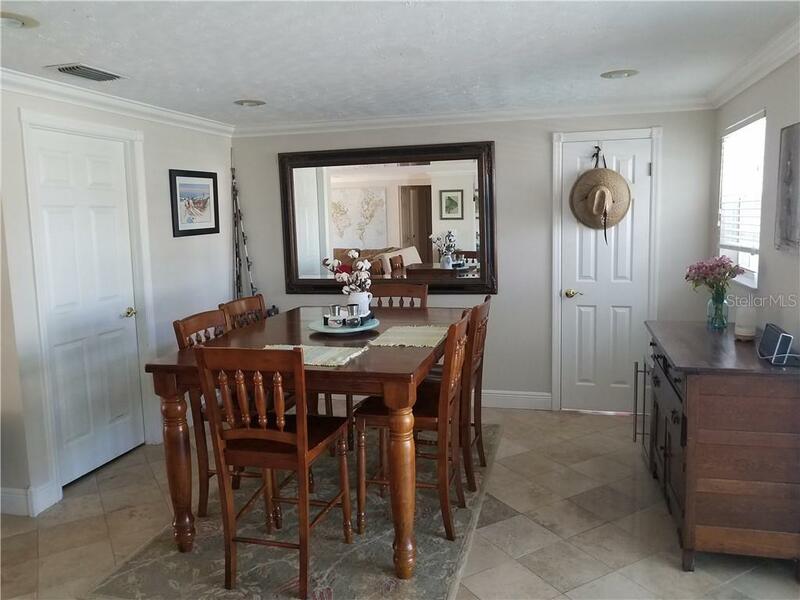 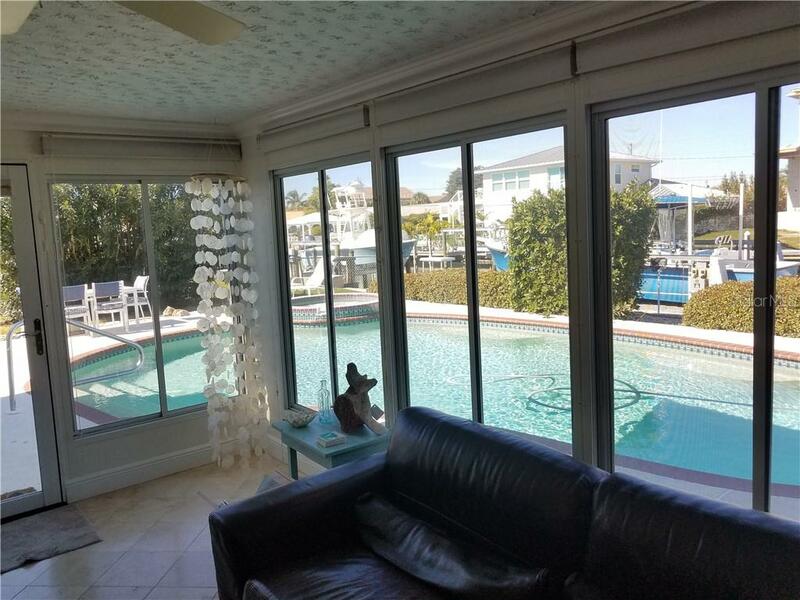 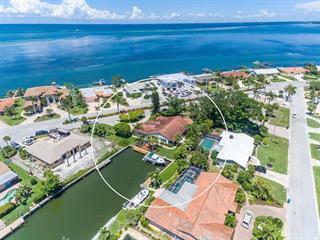 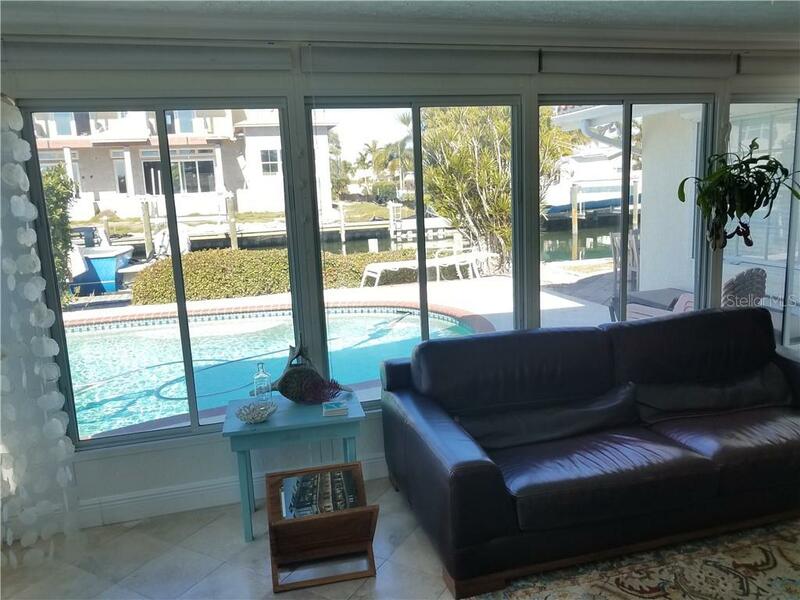 Great location on Anna Maria Island, nice 3 bedroom, 3 bath pool home with over 1700 S/F complete with boat dock and lift. 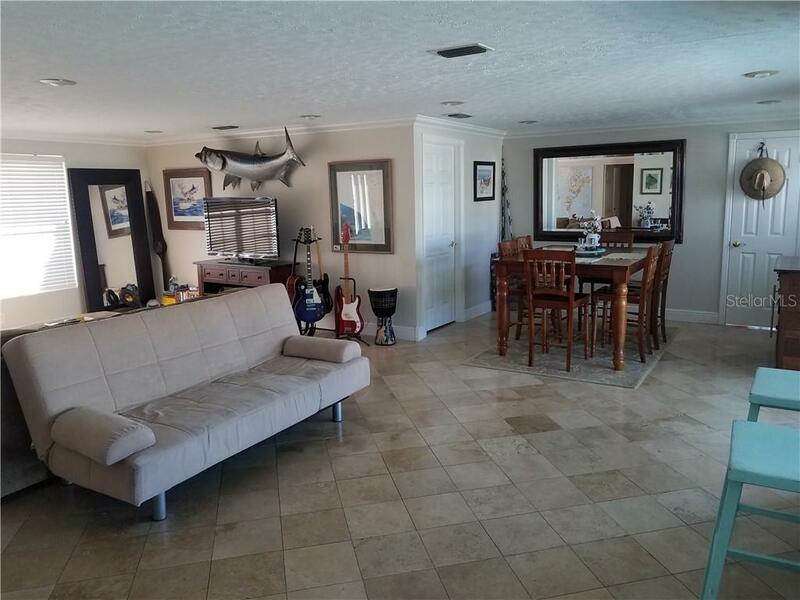 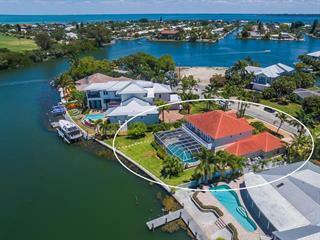 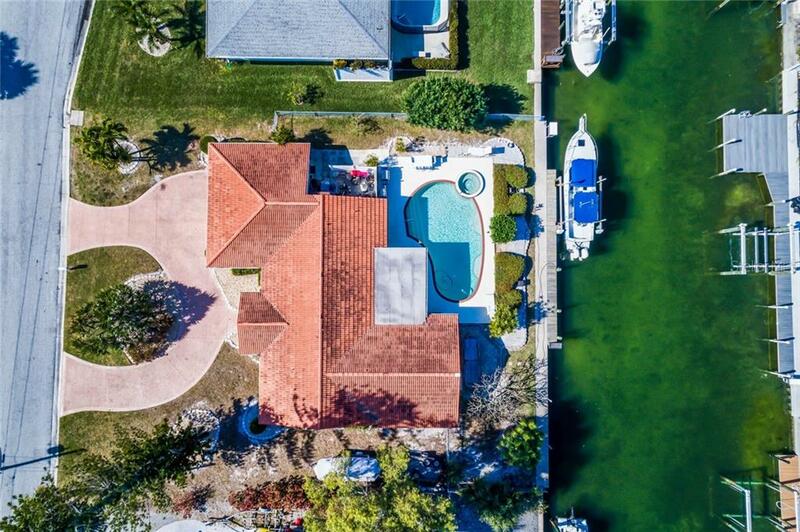 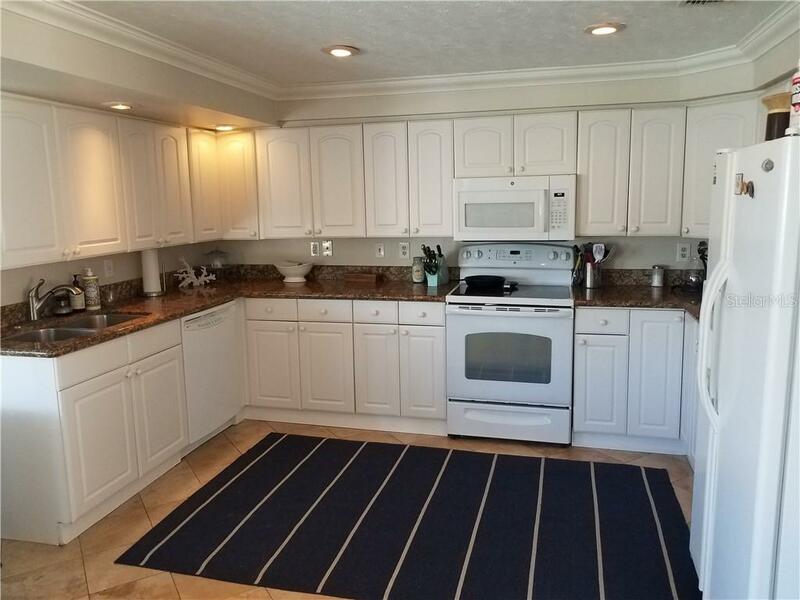 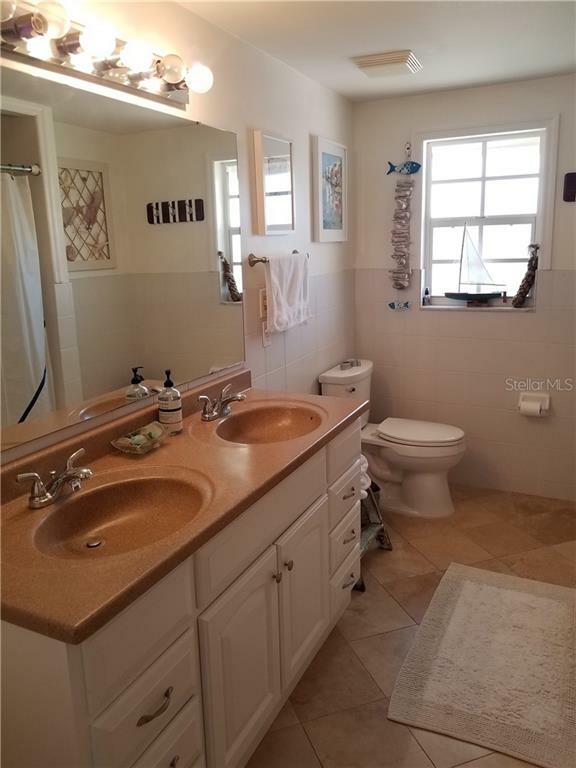 This canal front home located on a cul-de-sac is perfect for entertaining, open floor plan with views of the poo... more.l, hot tub and the inter coastal waterway. 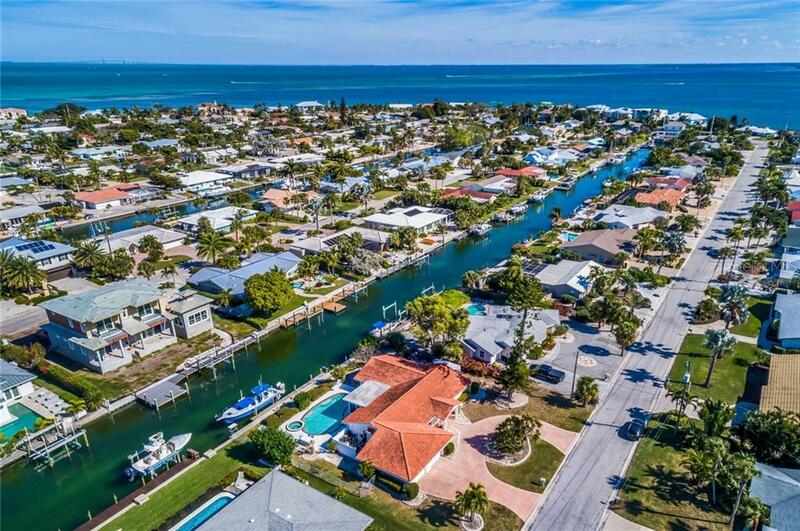 No bridges to restrict your boating. 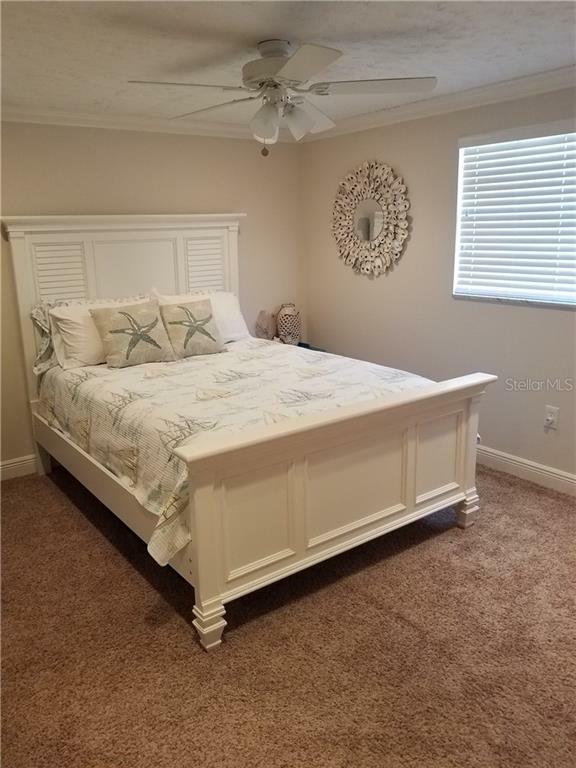 Split floor plan allows some privacy between the master bedroom and the two other bedrooms, 2 car garage with circular driveway.